Another fun and easy project today. Last week was tough--we all had a cold and I had one or both sick kids at home every school day. 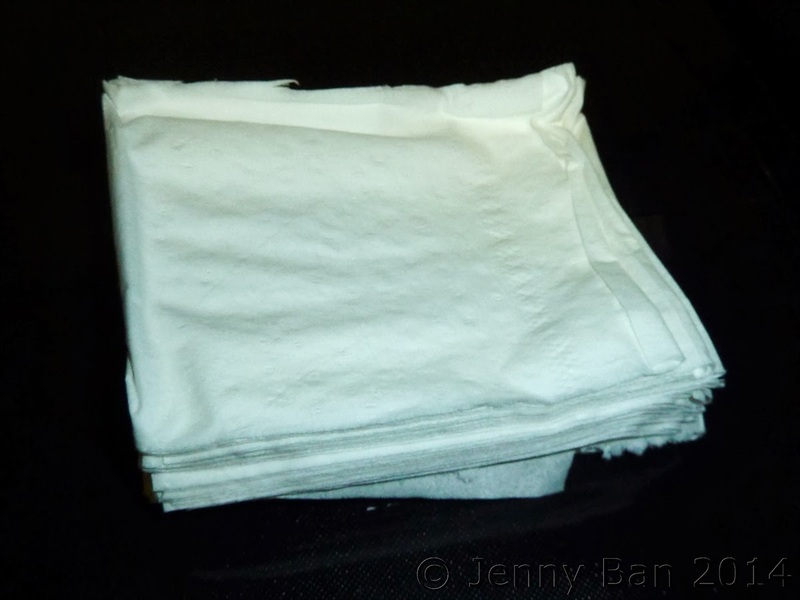 So wellness (and tissues!) were on my mind. 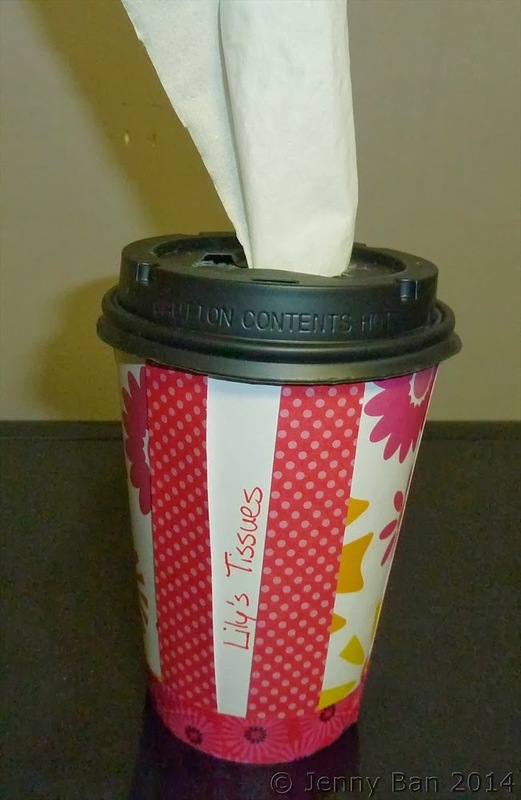 I saw a basic (undecorated) coffee cup tissue holder a couple years ago and thought it was a great idea. 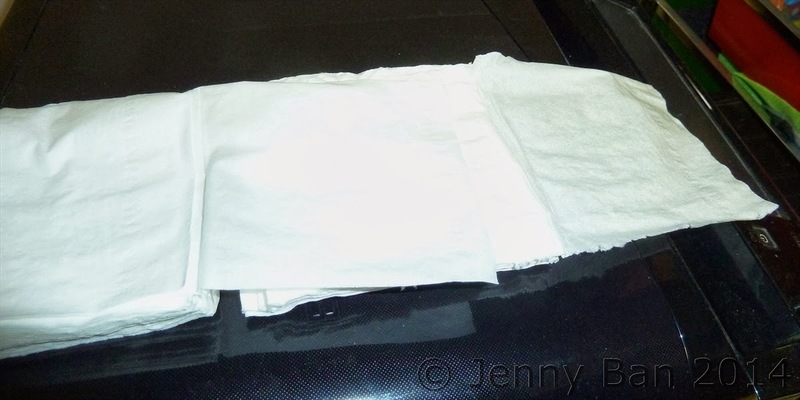 Finally I pulled out the supplies I bought (two years ago) and made up a few fast and easy tissue holders. 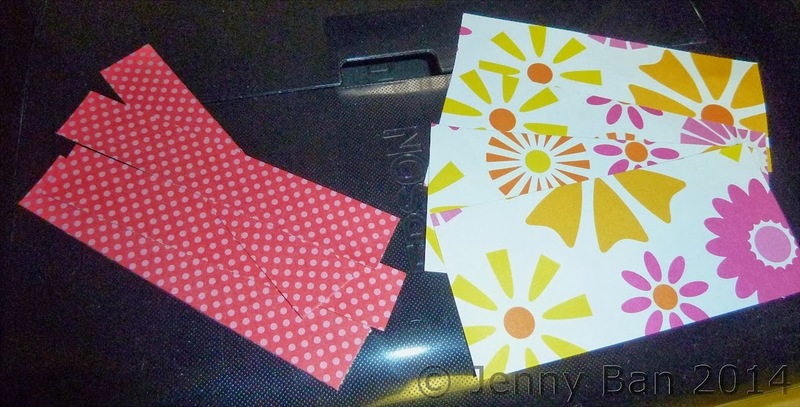 Scraps of scrapbook paper, magazine pictures, etc. 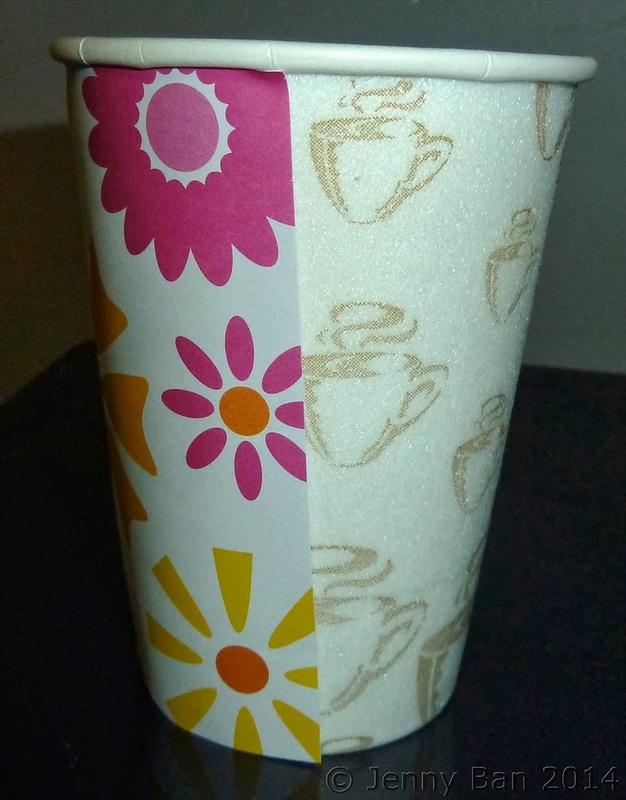 Cut paper to fit your cup. For my cup, I needed 4-1/2" long pieces, and cut four at 2" wide, four at 1" wide. 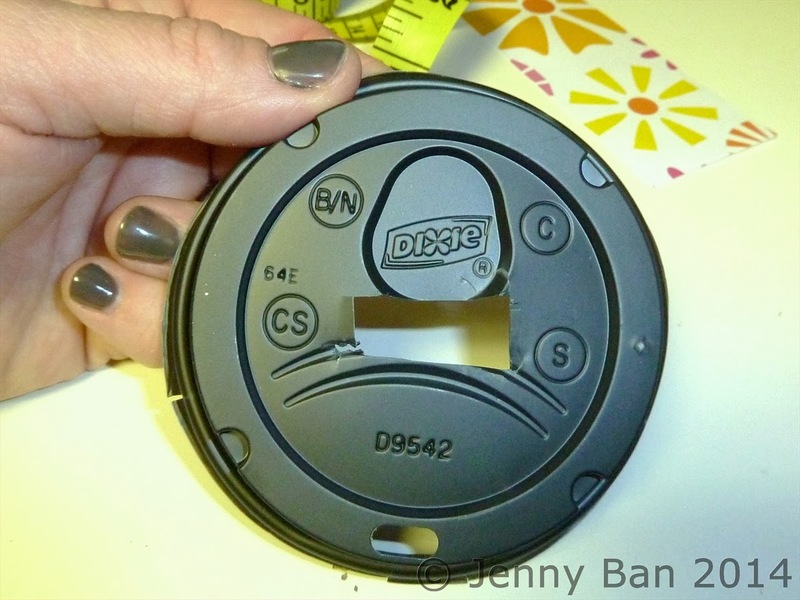 Use glue, tape runner or double sided tape to adhere wider pieces to cup, overlapping slightly at bottom and leaving a smaller than 1" gap at top. Glue (or tape) the narrower pieces over the gaps. 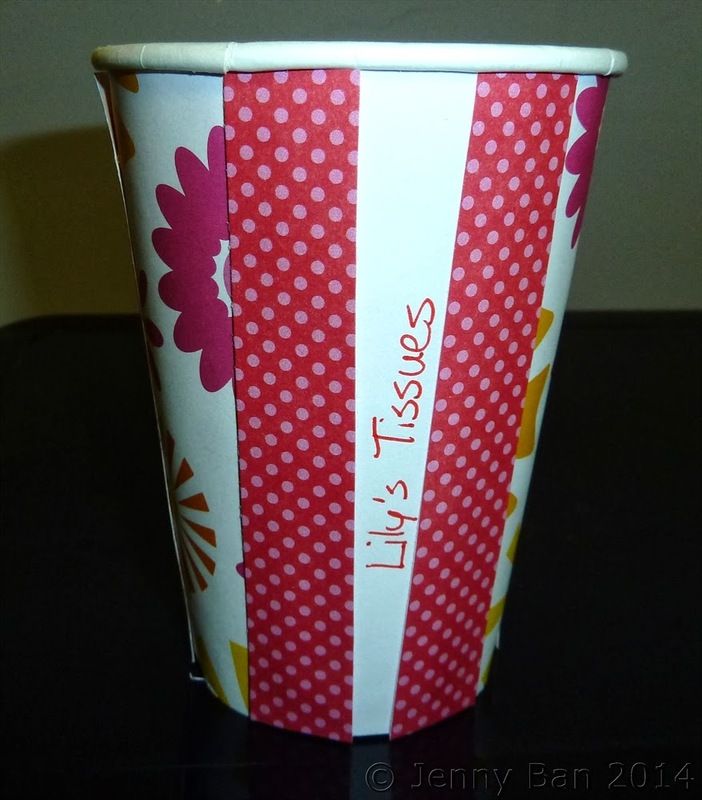 In one of the cups I did I accidentally left too much of a gap, so I added a piece of white paper and wrote "Lily's Tissues" on it for some fun personalization. Take about a 1/2" thick stack of tissues. 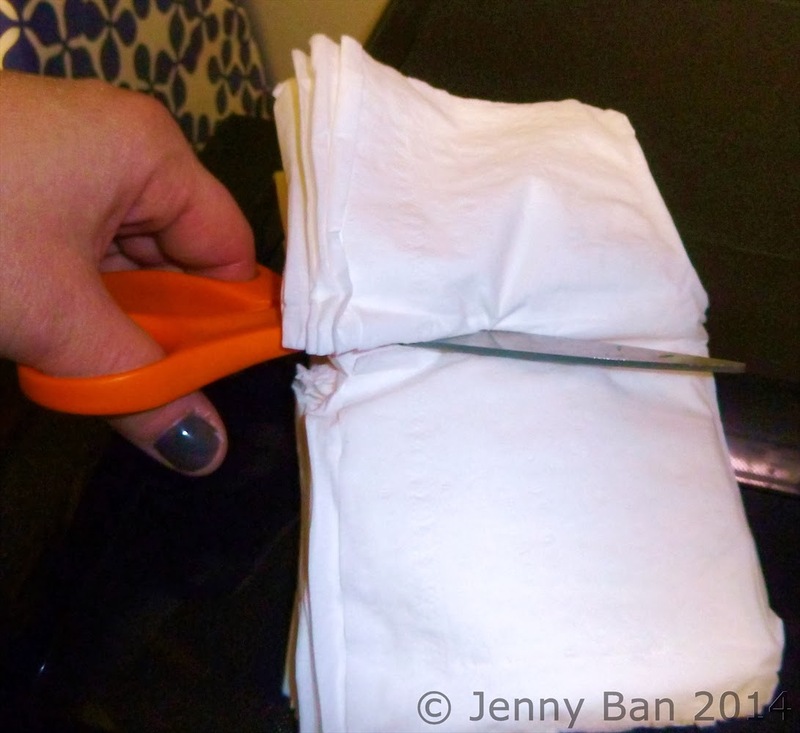 Cut in half so you have two squares of tissues, then overlap them so they will pull out neatly. This sounds more tricky than it is. 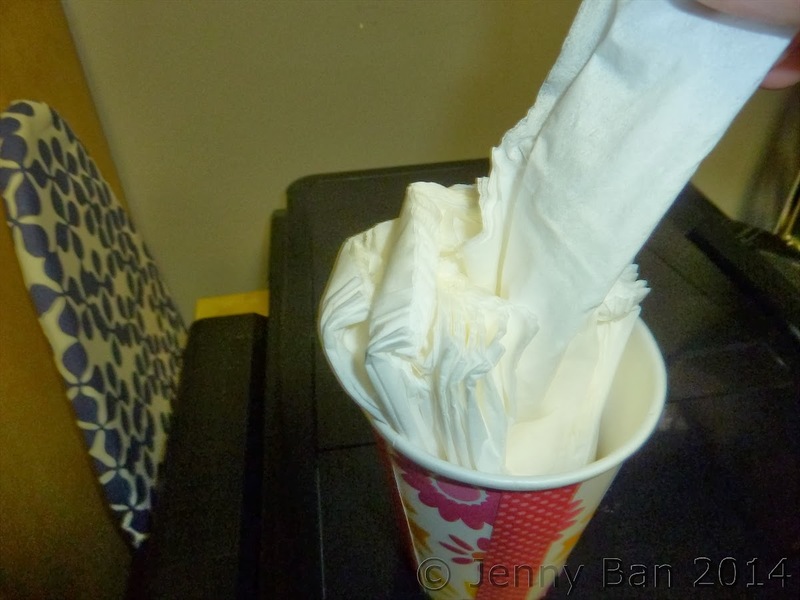 Place tissues into cup so the top tissue is sticking up. Cut a hole in the lid. You may need to make the hole a bit larger than this if the tissues catch when you pull them through. Place lid on top of cup with tissue sticking out through it. 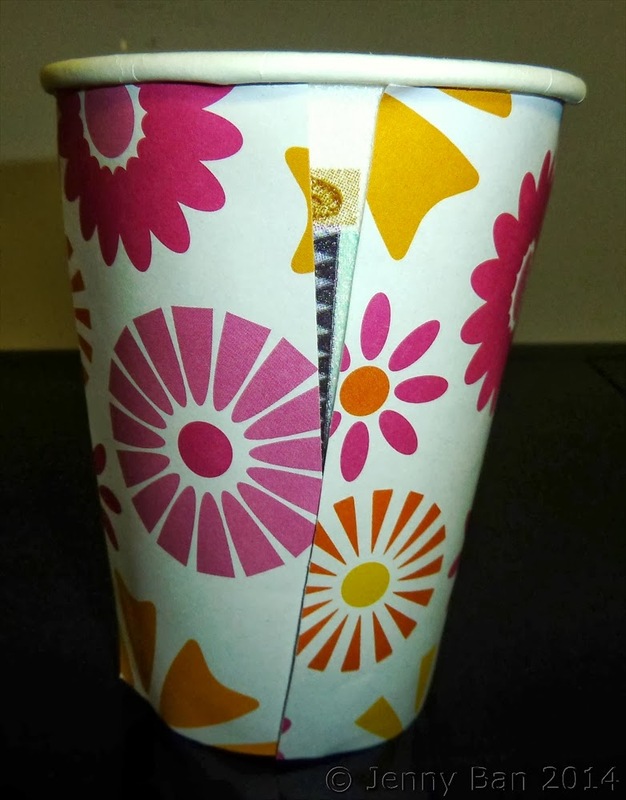 Add a strip of coordinating washi tape around the bottom of cup to keep paper from peeling up when you stick it into the cupholder in your car. 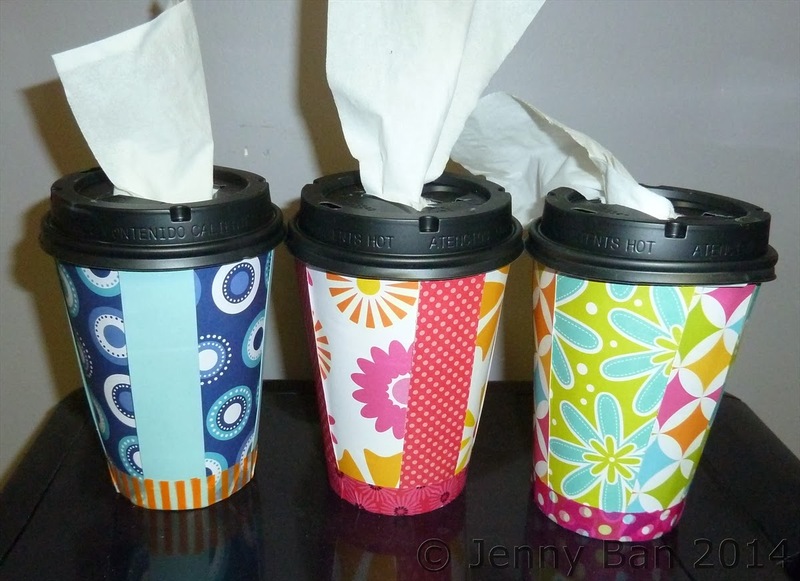 I think these would also make nice "just because" winter teacher gifts with a little hand sanitizer. Hope you enjoy the project! Love this idea, Going to make one for my car! The fact that it can sit in my cup holder is "the best"! Thanks Jenny!